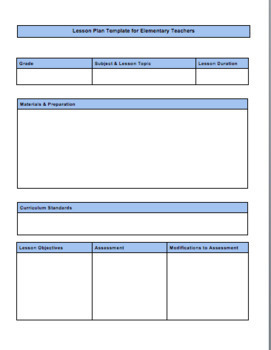 Check out this editable Lesson Plan Template! With this plan, make sure that all of your plans include your uses of technology, essential questions, instructional procedures, accommodations, and SO MUCH MORE! Purchase to download as a Word Document but it converts just as easily into a Google Doc that can be shared between colleagues and your administration. Hope this helps you make the best possible plans!